Natural looking nail with formidable strength! Megan and Eliesha are delighted to announce the arrival of a new treatment for nails for those who want a natural look and durable finish! Gelish™ Polygel offers the durability of acrylic with the gloss and sheen of a hard gel, but is unlike anything you have experienced before. This all-in-one system is a kinder treatment and unlike many chemically-based treatments has a fresh scent (it smells like watermelon!) and is a pliable, versatile substance which can be shaped and moulded until it cures on demand using an LED light. 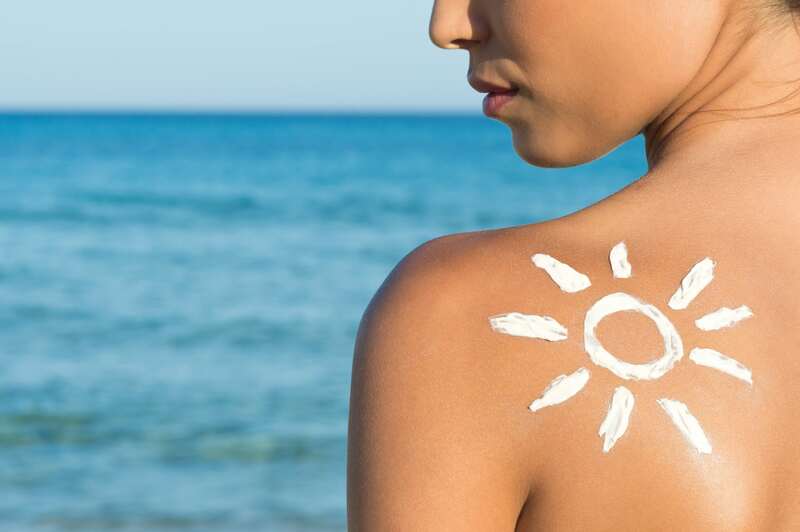 This means that the optimum shape can be perfected before the treatment hardens. Gelish™ Polygel is superb for those whose nails just don’t seem to reach a desired length, that split or break easily or are weak or soft. Gelish™ Polygel is also a great option for those who don’t want to have to soak off in-between treatments, which can dry and dehydrate the nails. There are lots of advantages of Gelish™ Polygel and we have listed them here, so you can see how the treatment could benefit you! A buff-down, grow-out system – no drying soak off chemicals! Can be buffed down to remove or infilled to continue your natural nail growth. A natural finish in either clear, pink or French polish – for a naturally beautiful look. It can be used on natural nails or with the edition of nail tips for a longer finish. Gelish™ colour may be applied as an additional treatment, over the top of Gelish™ Polygels, if you’d prefer colour on your nails. 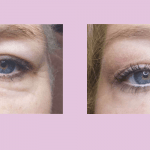 The treatment can last 3 to 4 weeks before infills are required – meaning a more cost-effective treatment. The nails can be cut with Gelish™ Polygels without shattering or splintering as the system is more flexible than acrylics – so you can have your nails trimmed with no fear of damage or splitting. Prices start from £35 for a full set on natural nails and with Gelish™ colour overlays, £41. A full set of Gelish™ Polygel with extensions is £40 and with Gelish™ colour, £46. We recommend infills every 3 to 4 weeks at a cost of £30. A full set of Gelish™ Polygels takes around 2 hours to apply. Allow longer for a top coat of gel colour. 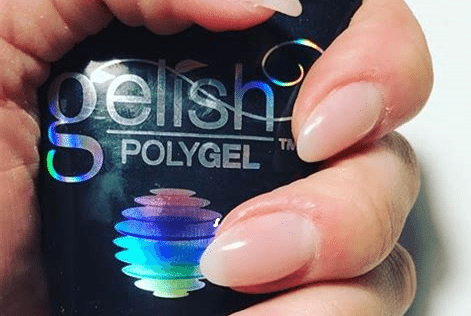 This makes Gelish Polygel a cost-effective treatment for those who find that their natural nails just can’t survive without a durable, long-lasting and supportive coating. If you’re a fan of Gelish colour gels but would like the extra strength of a flexible and kind nail-growth system, this is for you! For more information about Gelish™ Polygels, call Megan or Eliesha on 01480 216 316.